I've been trying for a long time to get our home care and personal care products as natural as possible in order to get toxins out of our home and off of our bodies. I make my own eye makeup remover, window cleaner, shower cleaner, hairspray, body wash, and more. But ridding our home of conventional deodorant has been a little more difficult. When I was a teen, I used those standard store brands that smelled great and had antiperspirants built in. Antiperspirants stop you from sweating and deodorants mask your body odor. What's wrong with that? Your body is sweating in order to cool you down, and with that, toxins are being removed in the sweat. 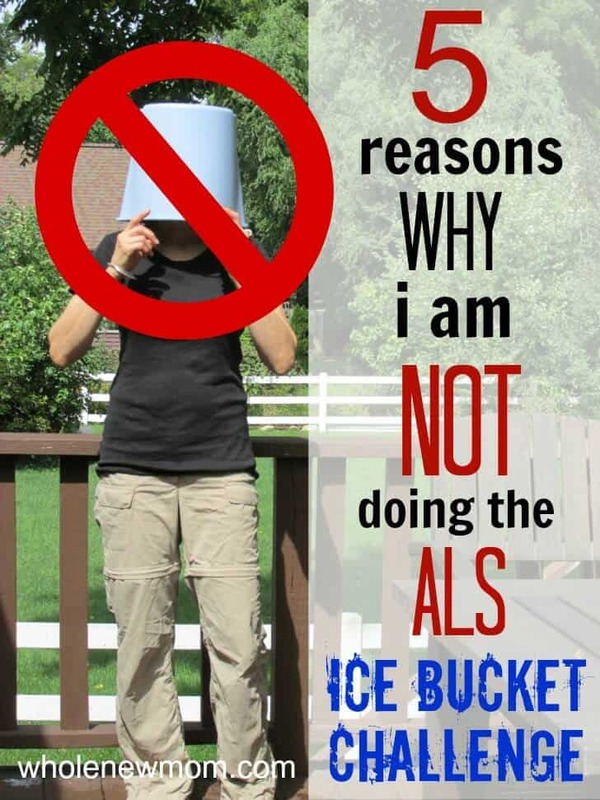 Some say that no toxins are removed in sweat, but this article claims otherwise. Plus other ingredients in antiperspirants and deodorants are simply not good for you. I was convinced of all of this sooner than my husband was, but finally I got him to stop using antiperspirants. But what he switched to was a deodorant with triclosan in it. Also not a good thing. I wanted to be more natural, but I didn't want to stink–and neither did my husband. At certain points in our marriage, we were on a very tight budget, and when we saw the stuff he liked on clearance, we stocked up. And it's hard for me to throw things away–even when they're toxic :). 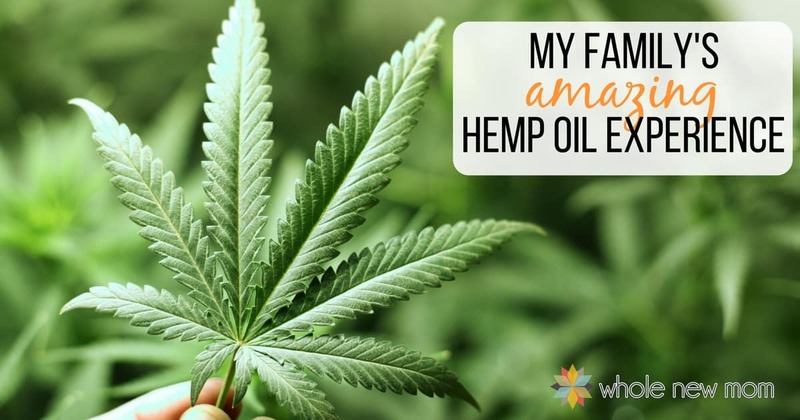 We tried a few natural products over the years, but not many. The crystal deodorants, and this “Easiest” Homemade Deodorant, that really is sort of ridiculous. My DIY version worked pretty well, but sometimes it stung. I actually don't remember what I was using all those years while I tried to get my husband off of his toxic pit product. Maybe I was just going au naturale and hoping I didn't smell too bad :). I thought about making my own deodorant, but I kept reading reports about people having staining issues and wasn't keen at all on having stains under my arms and couldn't find a recipe that looked promising enough for me to take a run at a DIY deodorant. Well, after awhile I did try making a baking soda based roll on and it worked pretty well (I'll share the recipe at some point), but it wasn't quite enough on the more stinky days for sure. 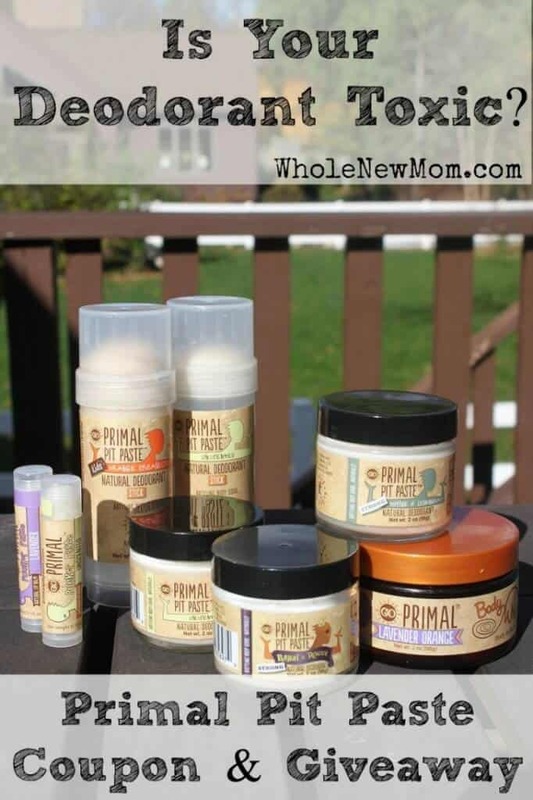 I'd seen Primal Pit Paste around the internet, and it seemed to be quite popular so I was pleased when they contacted me to review their product. And I'm happily using it still today. 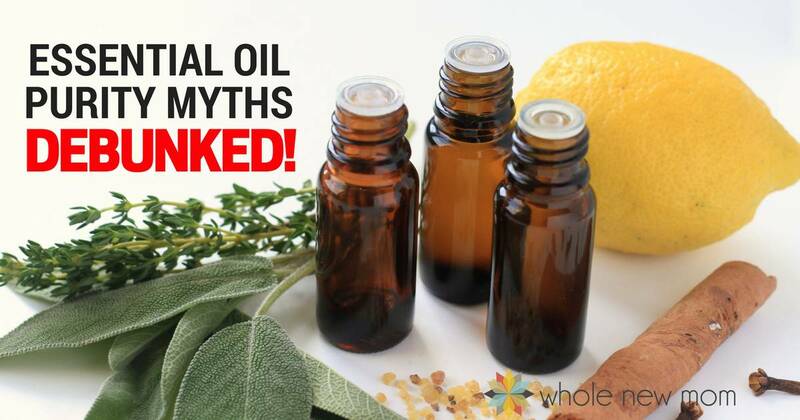 And so are many other Primal folks – you can read their testimonials here. Kaolin clay – for odor-absorbing. In the Happy Stick version only for those sensitive to baking soda. You use the stick as you would any stick deodorant, and use just about a pea-sized amount of the paste for each underarm. You can apply with a stick or your finger. I personally started with the Primal Stick but needed to move to the strong Paste in the summer months, though I haven't been perspiring that much lately. Just not sure why. I have sensitive skin, but the Pit Paste Strong didn't irritate my underarms at all. My husband has mainly used the Primal Stick and has been really pleased. I was really surprised about this because I considered his “stink” issues to be more significant than mine, but he hasn't even had to use the Strong version. I bet there's an interesting reason for that…..curious, huh? And so thankfully, I ended up donating the rest of our “discounted triclosan deodorant” to a charity. I just couldn't throw it out :). I know, it was hard to think that I was giving someone else these toxins, but I figure they were likely going to buy it anyway. 1. Decide if you want a stick or jar. I like the glass jar but prefer the stick for ease of use. 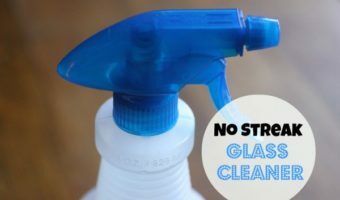 If you want the strong version you will be using the jar. 2. Pick your deodorant strength. It's best to start with Regular strength. I did that in the summer and ended up needing the strong, though I didn't consider myself to be very “stinky”. Now, as the weather gets cooler, I am using the regular and am very happy with it. If you have sensitive skin, you might with to try the the Light option with less baking soda, of the Happy Pits with kaolin clay. 3. Do you have sensitive skin? The baking soda can irritate extremely sensitive underarms, so that’s why Primal Pit Paste offers the Happy Pits stick here. It contains a blend of mango butter, shea butter, arrowroot powder, beeswax, magnesium, essential oils and kaolin clay. The kaolin and magnesium helps control odor without irritating the skin. 4. Have more questions? Check out their great FAQ section here. Need a Baking Soda Free Deodorant? These days, a lot of people are finding out that they can't use deodorants that have baking soda in them. Contrary to what many natural people say, getting a rash under your arm when using a natural deodorant isn't a sign that you are detoxing. It means that you shouldn't be using that product. Miessence is a fantastic company that has super clean, mostly organic products that are top notch. I mentioned them in this post about probiotics–they have several fabulous fermented superfood products. They have 2 deodorant roll-ons. One is baking soda based and the other is milk of magnesia based. We like both of them. Actually, my husband has become sensitive to baking soda so he uses the Milk of Magnesia one and it works well for him. NYR Organic is a company with stellar sustainability and organic ethics. They have a spray deodorant that works well for me in spring, fall, and winter, but in the summer I need to either use a different deodorant or apply NYR's Tea Tree Body Powder on top of the spray. Have you found a natural deodorant that you like? Thank you so much for introducing us to this and for the coupon code. I just ordered my first order today. You’re welcome! I love this product! Hello Hello…. 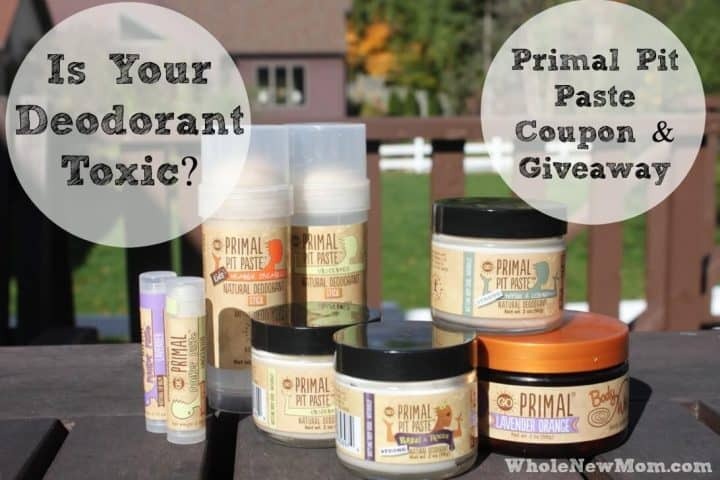 I am so excited about this product and excited to see who the winner is of the fabulous Primal Pit Paste contest. I’m working on verifying the winners. One so far didn’t follow directions. Thanks! Did you get your gift certificate from the company?